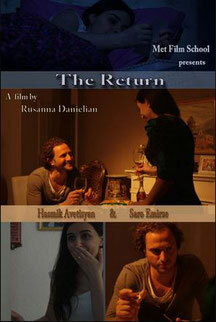 The trailer for the short drama. Arevik has isolated herself from the rest of the world, waiting day by day for her husband Hakop, a solder fighting in the war in Nogorno Karabagh, to come back home. But when he finally returns, he is not the same man that he was before.